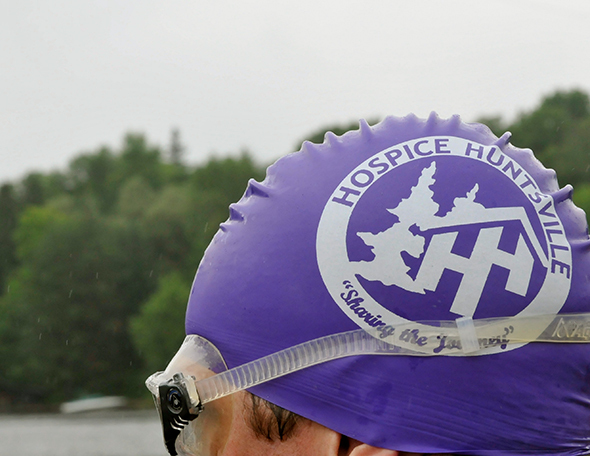 Make a Splash for Hospice! 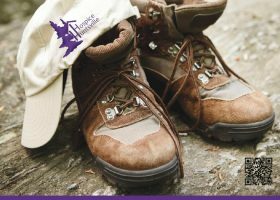 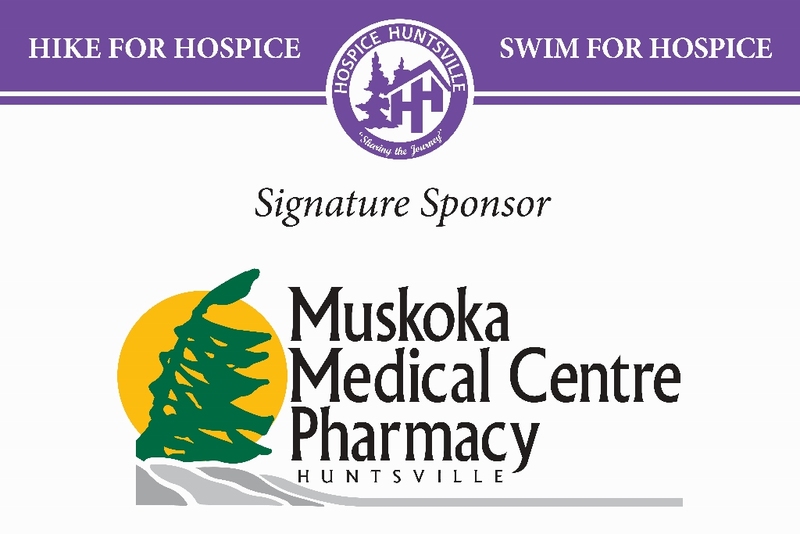 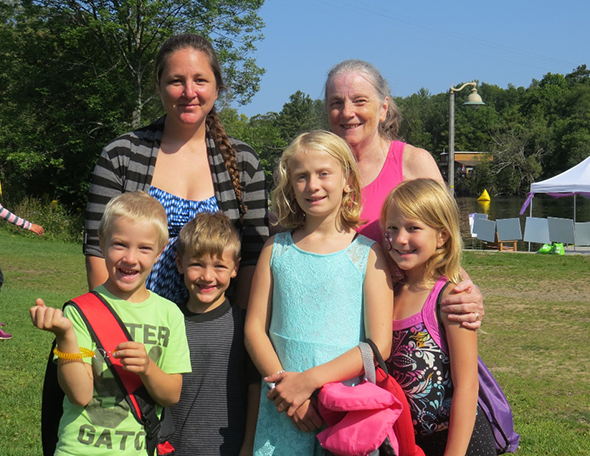 Thank you to our generous sponsors for making the 2018 Hike for Hospice & Swim for Hospice possible. 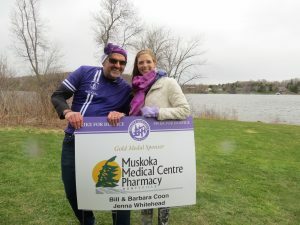 Our sponsors proudly demonstrate their commitment to our local communities and to end-of- life-care! 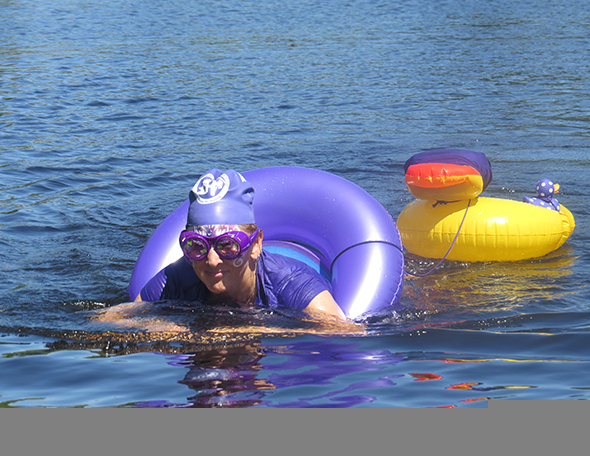 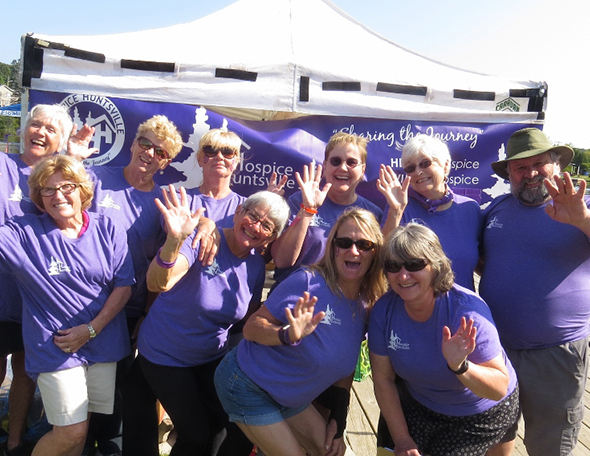 We have many excellent opportunities for your business to support the Hike for Hospice and Swim for Hospice. 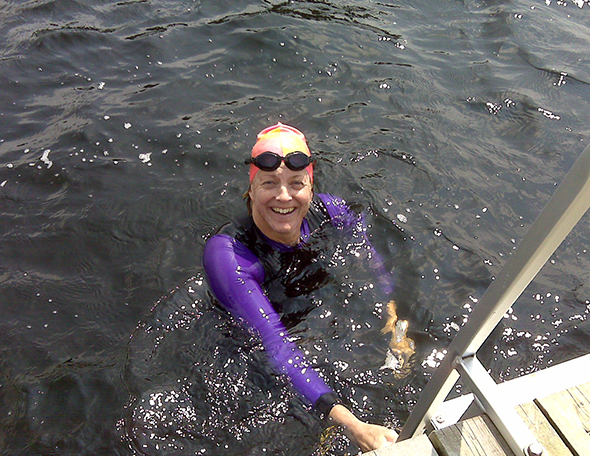 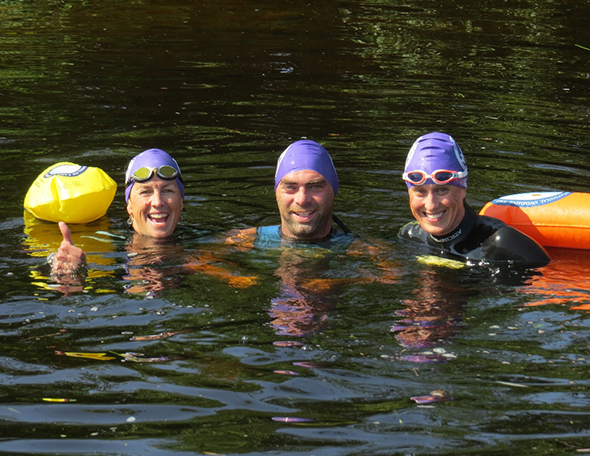 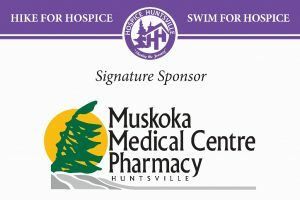 Would you like to support the Swim for Hospice?